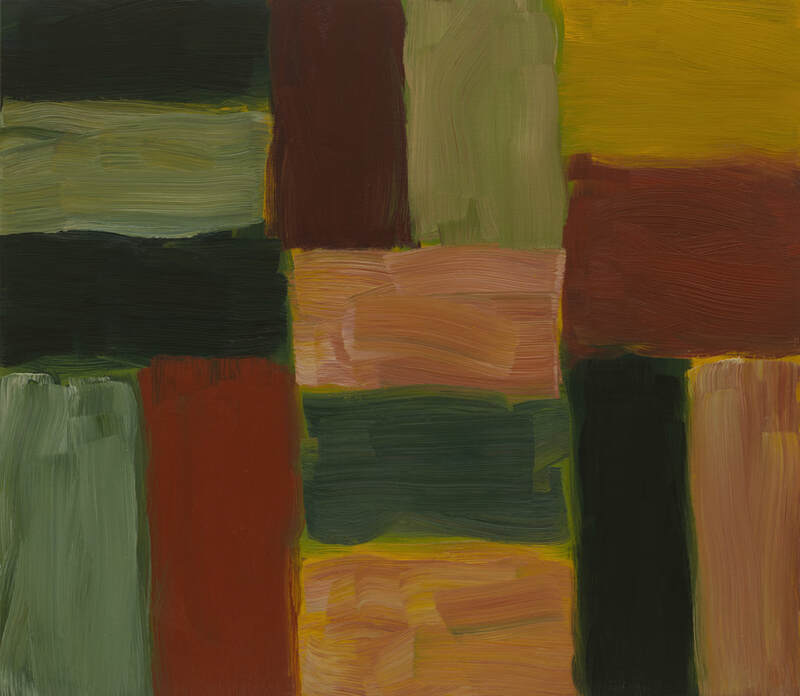 Sean Scully is renowned for his paintings featuring multiple layered grids of thickly applied oil paint. 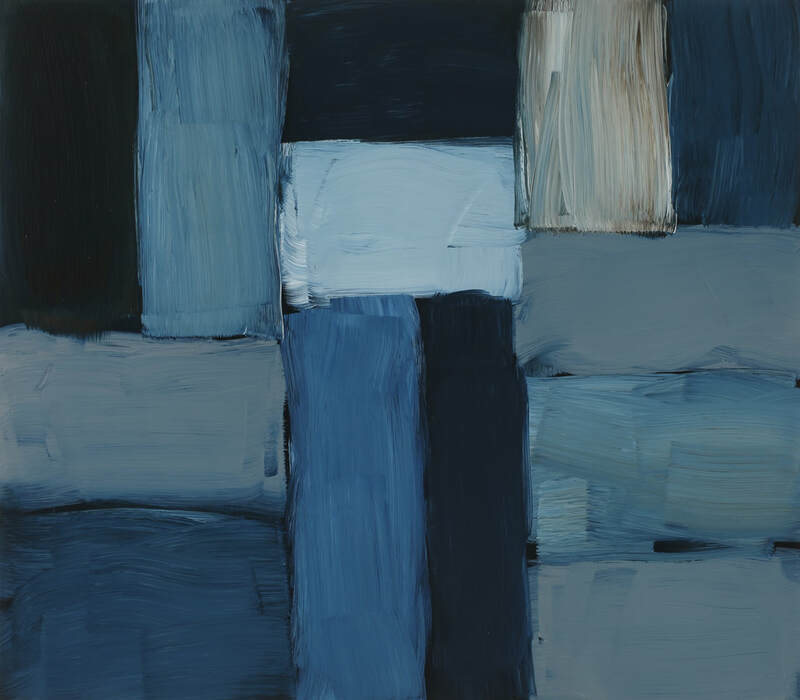 Though abstract, his imagery is derived from the natural world and serves as a metaphor that relates to things outside the painting. 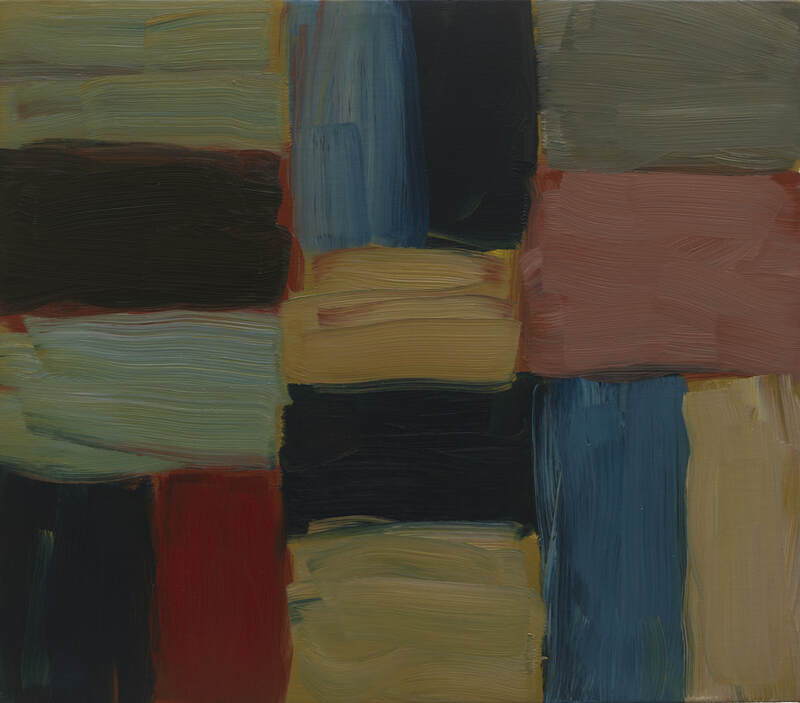 The works to be shown in this exhibition are from the "Doric" series. 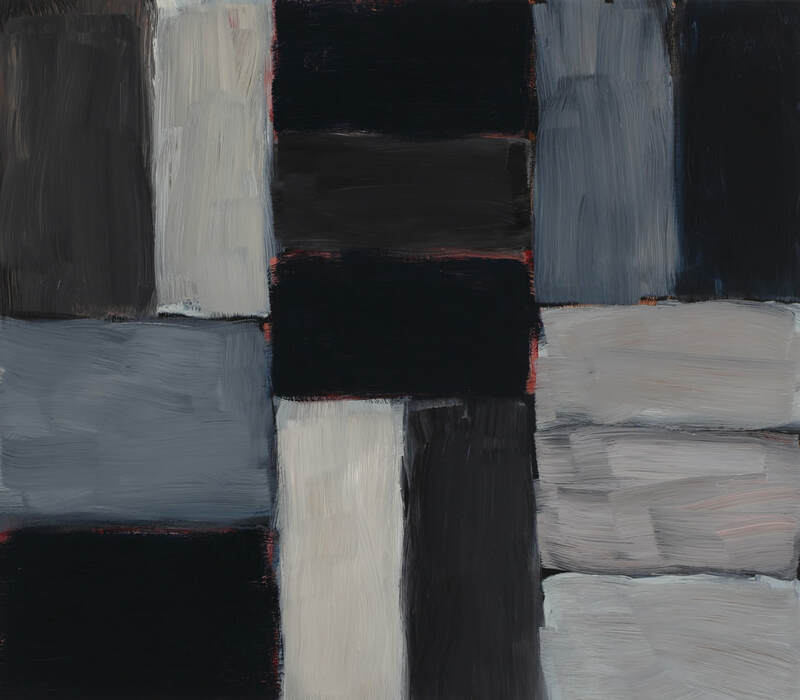 Scully has said that the series is a love letter to Greece: “I wanted to celebrate what Greece had given us, to humanity, and tried to make an architectural metaphor, in which I tried to include, in a sense, the history of romantic painting. For the Doric paintings I tried to show something that was based on order and classicism.” While the series pays homage to Greece and its classical architecture, many of the works were created in Scully’s studio in Tappan, New York--not far from the Nyack of Edward Hopper’s formative years—and it is the local environment and his emotions on a given day that Scully responds to when creating the paintings. 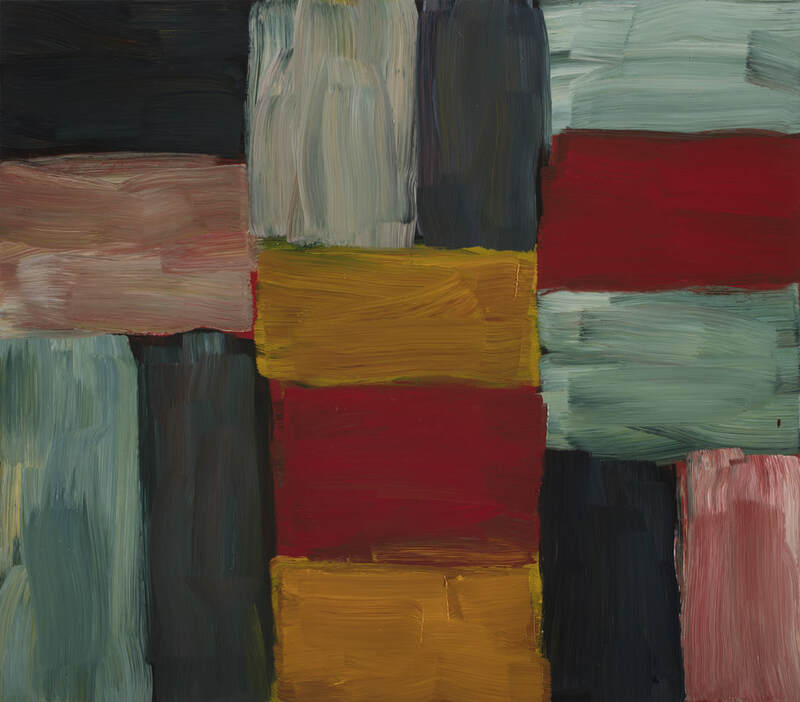 Sean Scully is renowned globally as the master of Post-Minimalist Abstraction. 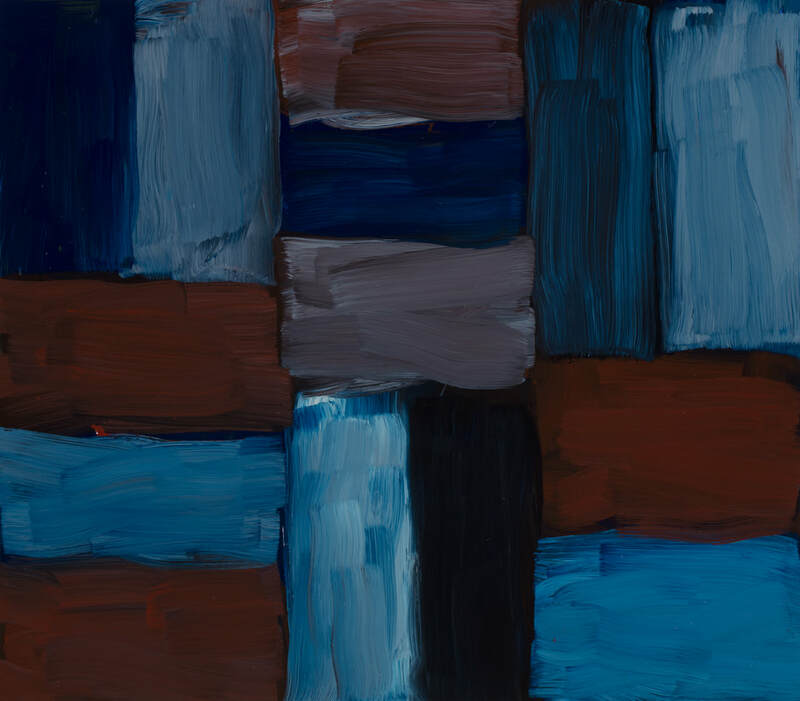 He has taught and lectured at major universities and Museums worldwide, including Princeton, Parsons School of Art, Harvard and Oxford University, and from 2002-2007 was Professor of Painting at the Art Academy in Munich, Germany. Now a resident of Rockland County since 2015, with his main studio in Tappan, Scully is providing Nyack locals a glimpse into his work with a jewel of an exhibition at the Hopper House. 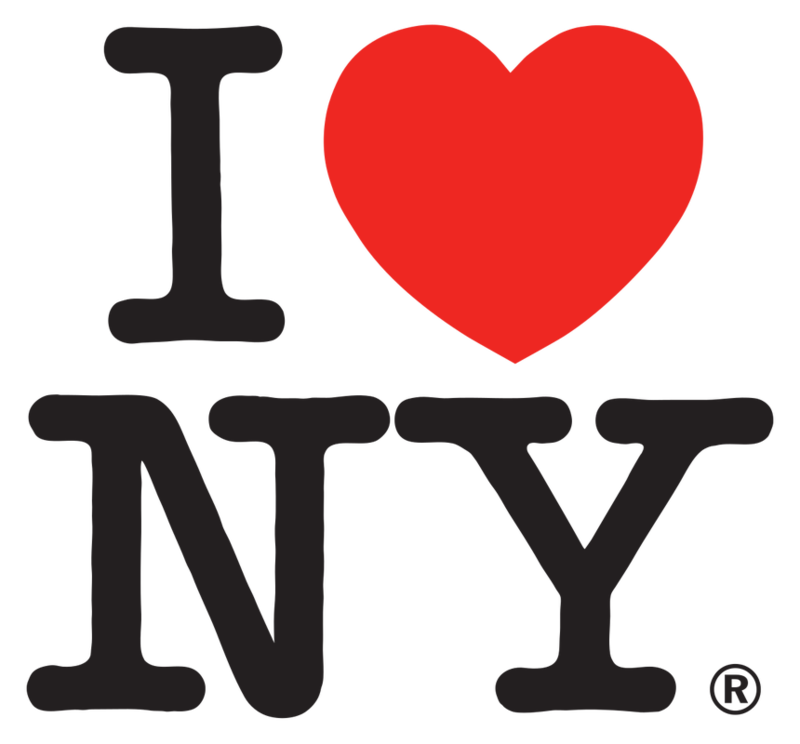 An inspirational and humorous public speaker whose breadth of knowledge spans art history and philosophy with ease, the opportunity to hear Scully talk about his life and work at the Nyack Library on April 28th is one not to be missed.